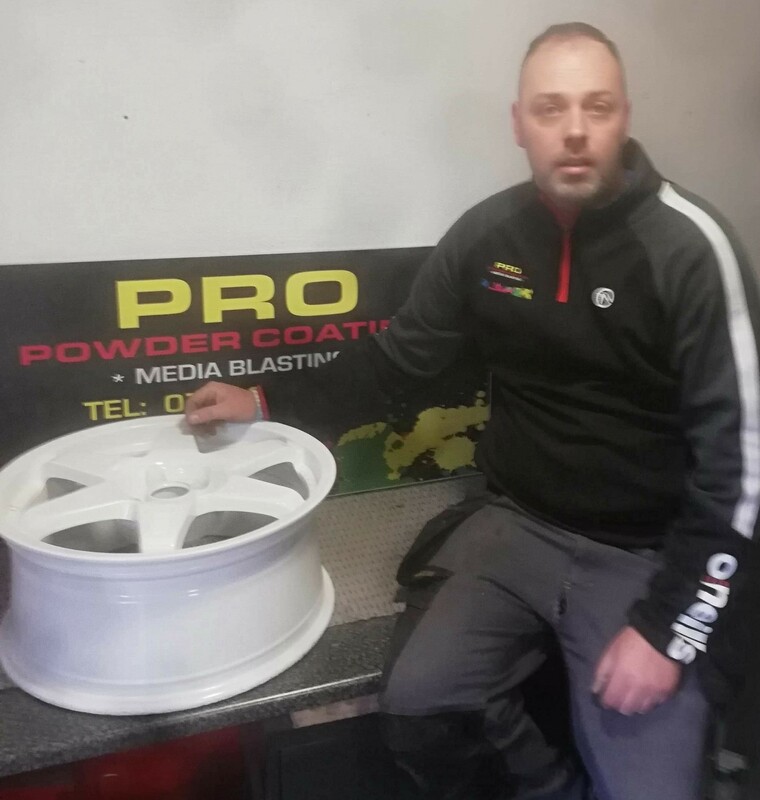 At PRO Powder Coating I provide a high quality service powder coating alloy wheels, vehicle parts, motorbikes, quads and radiators. 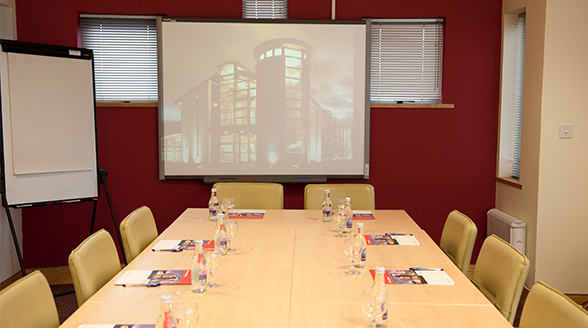 I deliver a high quality service when carrying out all coating of all items. I started the business in as I had a skill that I could turn into a business and am passionate about cars. The main challenges are managing everything from admin through to promoting the business as its busy carrying out the actual powder coating as well.